Features of OSA. Speed of OCM. Proximion has created the market's most advanced optical layer monitoring product series – WISTOM. It combines the features of an optical spectrum analyzer and a fast optical channel monitor, aimed at long haul and metropolitan DWDM network supervision. As system vendors continuously strive to perfect optical communication equipment, network operator requirements for monitoring and controlling system performance grow. In recent years, numerous applications have emerged where Optical Layer Monitoring is crucial. WISTOM secures your optical communication layer by validating Quality of Service (QoS). WISTOM can be applied to complex channel plans containing line grids with variable spacing at both low and very high dense channels. The continuous full-spectrum, real-time channel monitoring of WISTOM ensures an effective scanning of all relevant optical parameters. Thus, the WISTOM unit acts as an all-in-one monitor of any WDM optical network. Performance degradation monitoring. Wistom tracking the drift of the optical network. 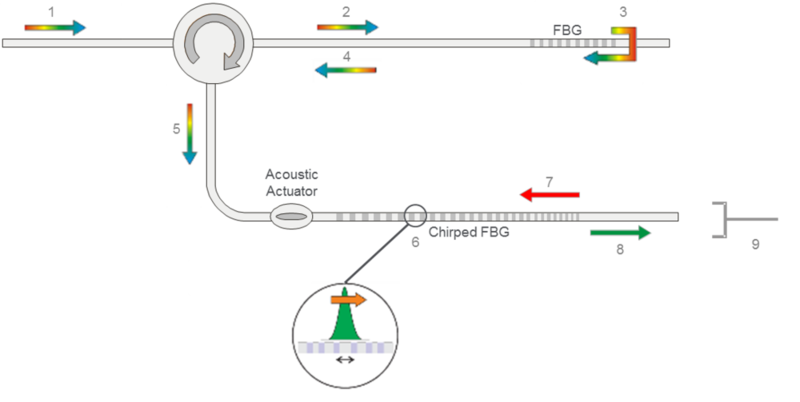 The increasing complexity in optical communication networks makes it more important to monitor parameter drift. Selected channel quality parameters can be sampled and recorded over time. Thereby, degradations become evident and balancing countermeasures can be applied. Also, performance data can be used to anticipate requirements for network growth/augmentation. By distributing WISTOM units in critical nodes in your DWDM network and connecting them to WISTOM Network Monitoring System (WNMS) you will get instant access to the optical layer with one software. Key parameters for each monitored channel as well as historical information is easily accessible through an optimized interface. 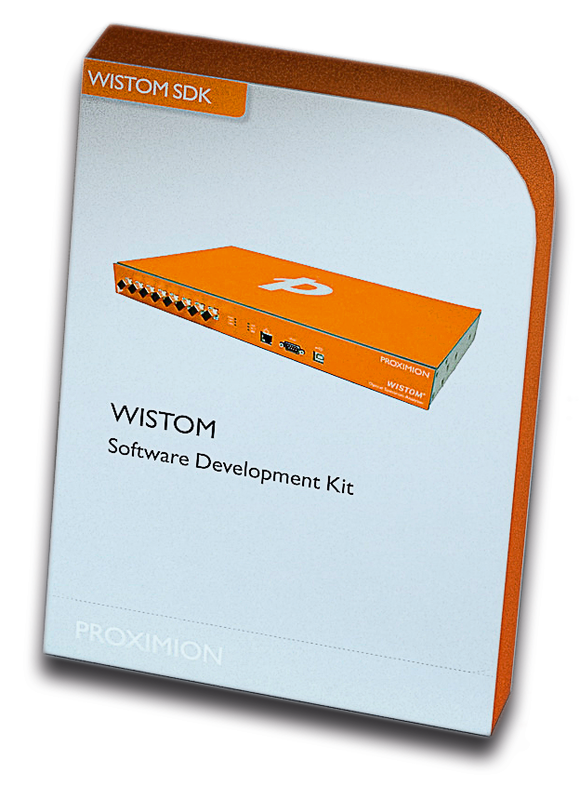 The WISTOM Software Development Kit (SDK) simplifies your integration of one or several WISTOM units to a customized software application.